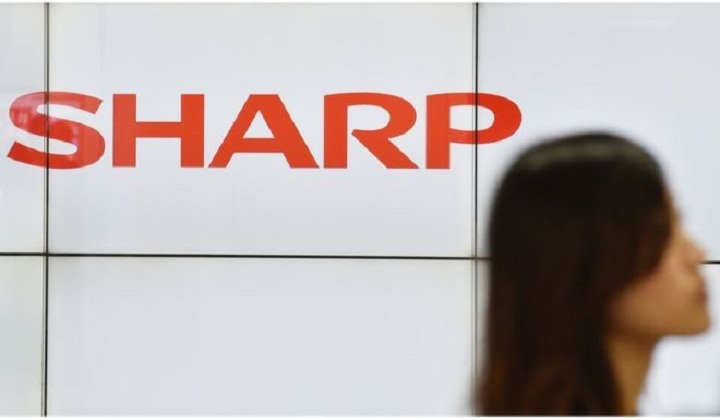 Shares in Sharp have jumped rise after Chinese regulators approved a takeover of the Japanese electronics firm by Taiwan's Foxconn. Sharp rose more than 13% after Foxconn said China's anti-monopoly authorities had approved the deal. The Nikkei 225 index in Tokyo rose by 0.9% to 16,890.85 on a weaker yen helping exporters, as well as a strong performance on US markets. Wall Street had hit a record high on strong oil and retail stocks. Elsewhere in Asia, the ASX 200 in Australia also traded higher, up 0.2% to 5,520.5 points. In Hong Kong, the Hang Seng was up 0.9% to 22,791.3 points, while the mainland Shanghai Composite remained flat at 3,004.9 points. In South Korea, the benchmark Kospi index was 0.5% higher at 2,058.4 points.